^ a b c "David Sullivan — living a dream in Theydon Bois, Essex | Essex Life". Essex.greatbritishlife.co.uk. Retrieved 23 August 2010. ^ Hoyle, Ben (2004). 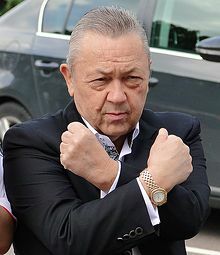 "David Sullivan". London: The Times. Retrieved 9 April 2008. 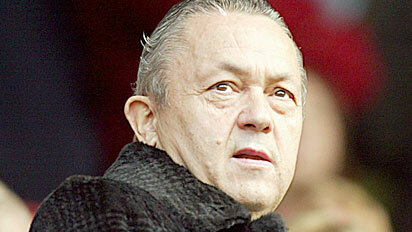 ^ "Sullivan funded Carroll deal". Archived from the original on 30 June 2013. ^ BBC News (6 March 2013). "BBC Sport — Olympic Stadium: Barry Hearn calls for judicial review". BBC. Retrieved 3 June 2013.